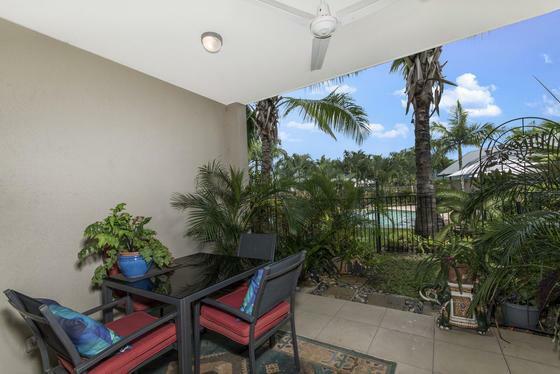 We recently sold our property in Cairns through Deborah Duffy?s Agency. We we extremely pleased with the service provided. She kept us fully and regularly informed on the progress of our listing and was thoroughly professional in all her dealings with us. It was important for us to list our property with an agent who was familiar with the location of our property and could advise us on the most appropriate way to proceed. This was vital because we live in Western Australia. We are certainly delighted that we placed our trust in Deb. ?